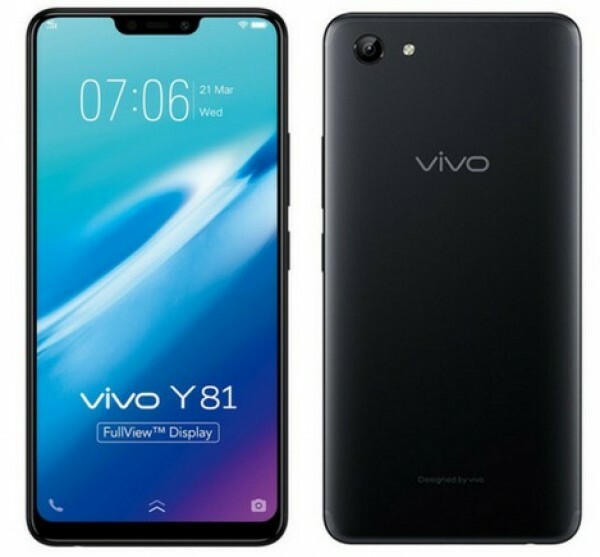 The vivo Y81 has been popping up in some certification websites for the last couple of weeks until it finally launched today in Taiwan. 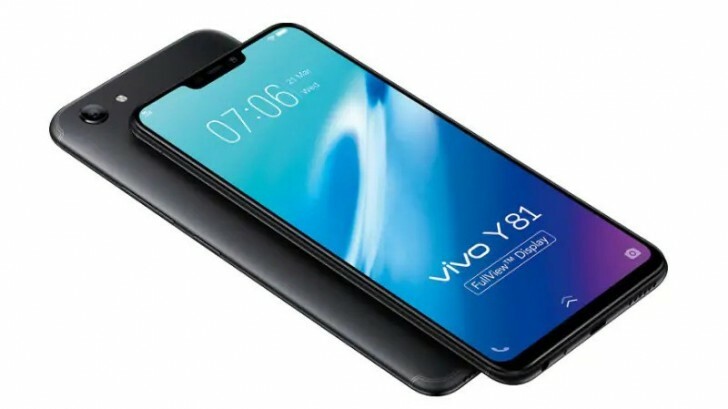 The mid-range device from vivo features almost the same hardware as the launched in May vivo Y83 but with slightly different memory configuration. 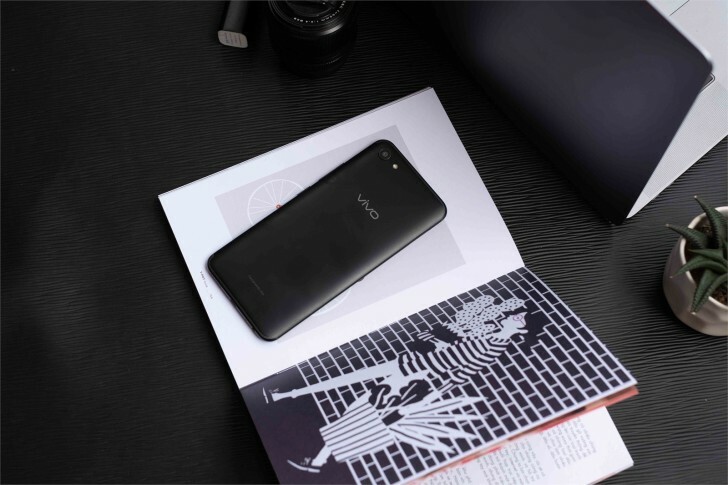 The Y81 comes with the well-known Helio P22 SoC with an octa-core CPU clocked at 2.0 GHz paired with 3GB of RAM and 32GB of internal storage whereas the Y83 boasts 4GB of RAM and 64GB of flash storage. Both phones support microSD expansion, though. The handset comes with 6.22-inch, 19:9 HD+ display with a 720 x 1520 pixels resolution and as you've probably noticed - a notch on the top. The latter houses a 5MP f/2.2 sensor supporting the face unlock feature, although the back of the phone still has a fingerprint reader. Speaking of the back, it has a 13MP unit with f/2.2 aperture. The device is powered by a 3,260 mAh battery and runs Android 8.1 Oreo out of the box with FunTouch OS 4.0 on top. It is already available in Taiwan for TWD 4,990,000, which is roughly $219 but no word on international availability for now. Since it has passed the Eurasian Economic Commision (EEC) certification in Europe, we could see the new Y81 as on the Old Continent as well. 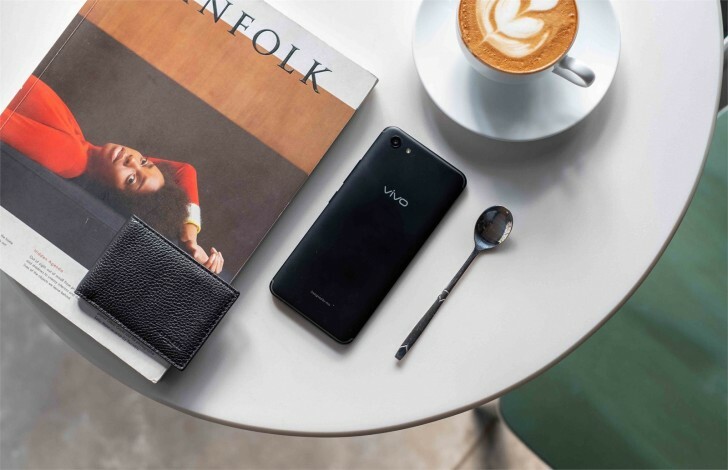 Weekly poll: vivo NEX phones, hot or not? For size comparison. Basically, showing the phone just a bit bigger than your average teaspoon.